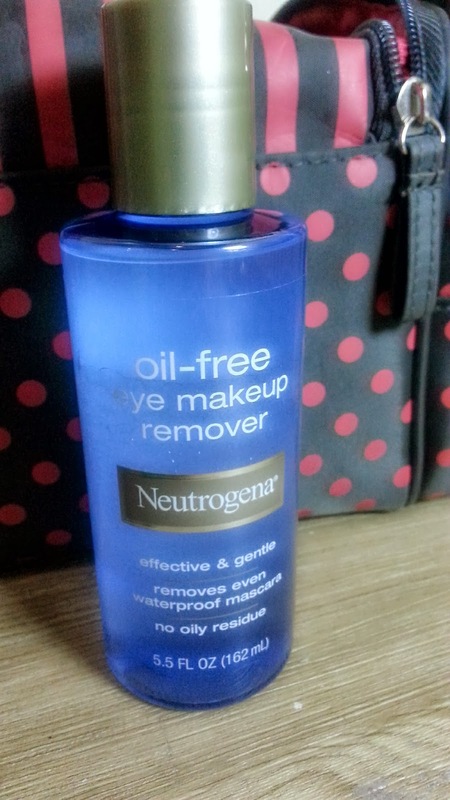 So many youtuber rave about this make up remover and I cant wait to try it out! I really hope it is as good as they said. 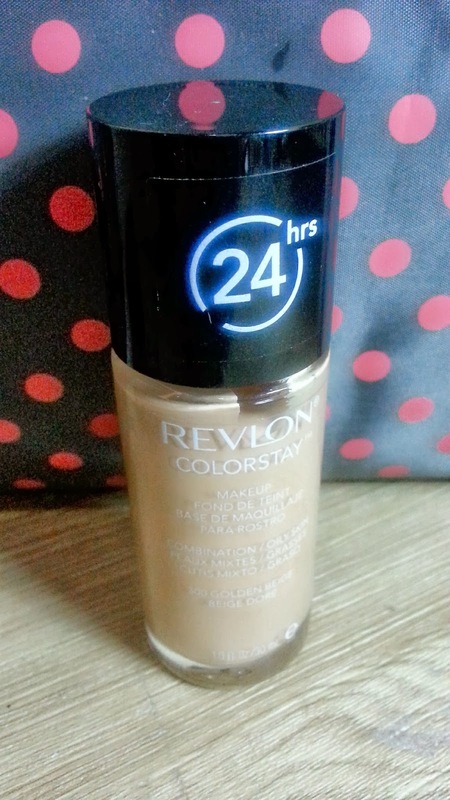 I bought it online for IDR 140,000.